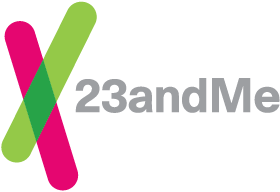 23andMe takes seriously the trust you place in us, using a range of reasonable physical, technical and administrative measures to safeguard your personal information. Those measures are in accordance with current technological and industry standards and are meant to prevent unauthorized access or disclosure of information, as well as maintain data accuracy, and to ensure the appropriate use of information. The only way your data would be shared with third parties would be by your choice. 23andMe cannot secure personal data that you release on your own or that you request us to release. If you ask your physician to incorporate your data into your medical record, for example, under federal regulations the government may access it for law enforcement purposes. We ask you therefore to be responsible for safeguarding your password and other authentication information you use to access our services.